Boys today want to look good! This is an easy hairstyle using GRIT products from Great Clips that your tween or teen can do themselves in less than 5 minutes! I had never even heard of a “hard part” until recently. 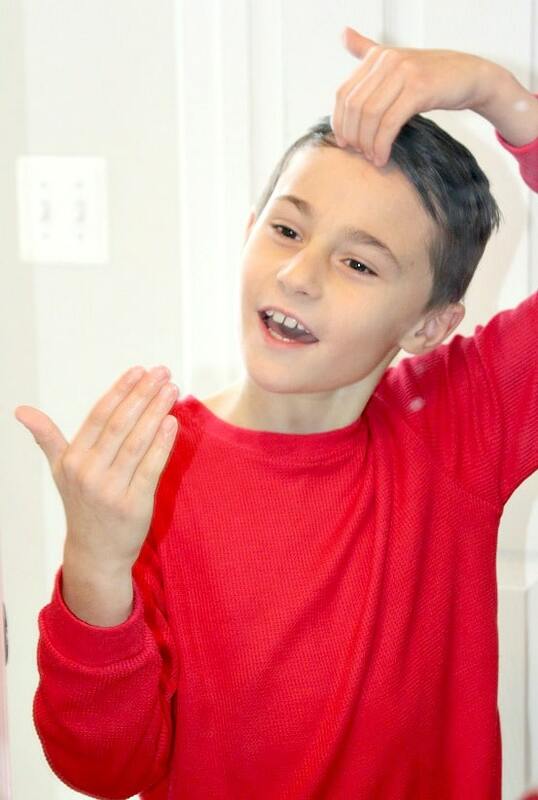 Then I was in shock when my 9-year-old son came home after his last haircut sporting one of his own. It probably would not have been my first choice, but I’m old, what do I know? He was proud and showed his hair off to everyone he could that day! The big win for me is that now he actually cares about how he looks before leaving the house! He loves his new hairstyle, but getting it looking as good as the day he had it cut has been challenging. Even more challenging is getting him to style his own hair in the mornings before school. 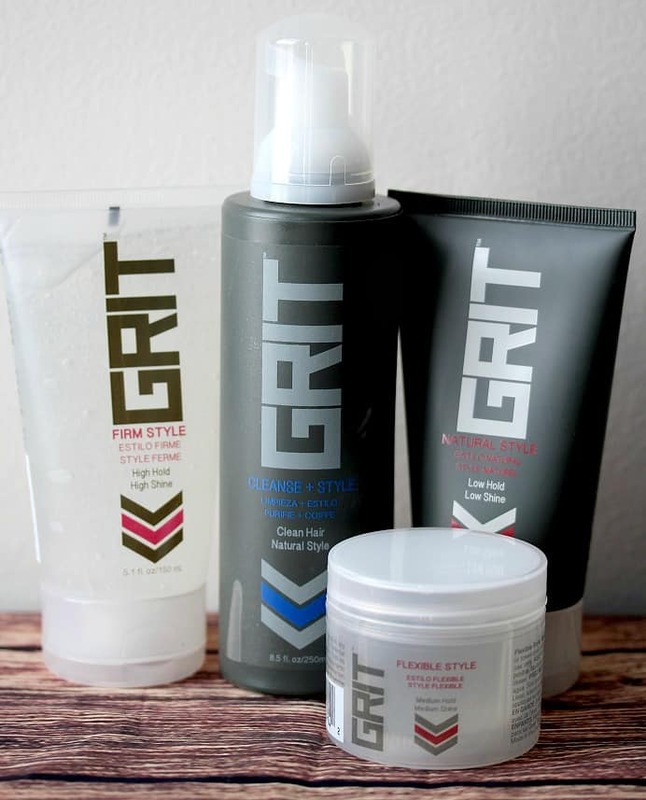 Thankfully, we chose to buy GRIT products from Great Clips! 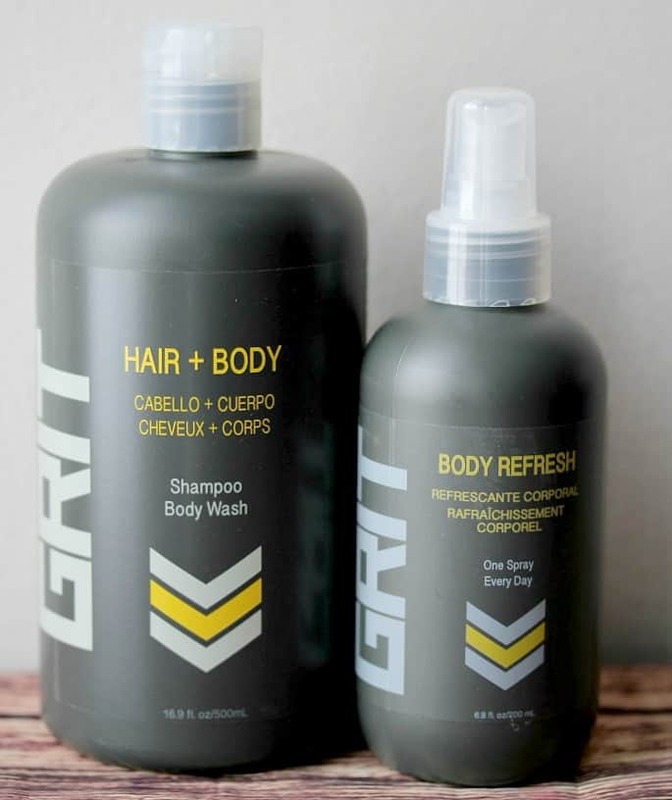 They are from an affordable line of hair care and body care products for men available only at Great Clips! 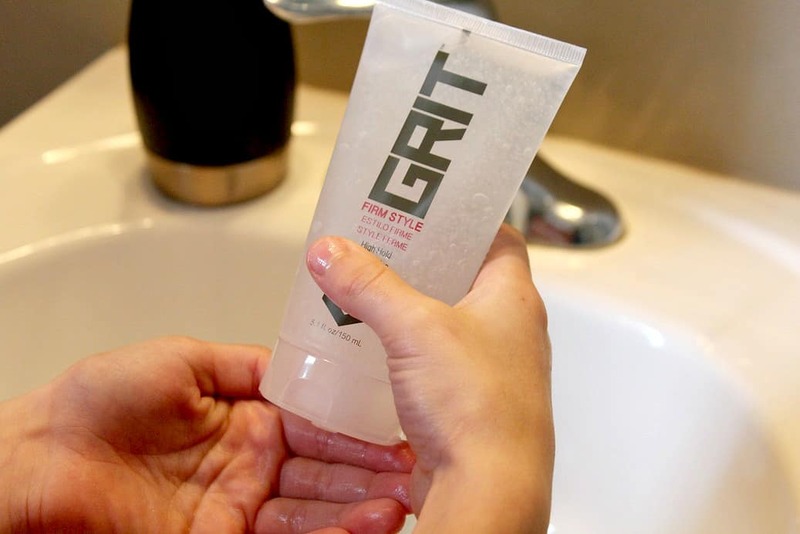 We use the GRIT Firm Style gel the most. His hair is stubborn and doesn’t stay put easily. This product has helped a lot! 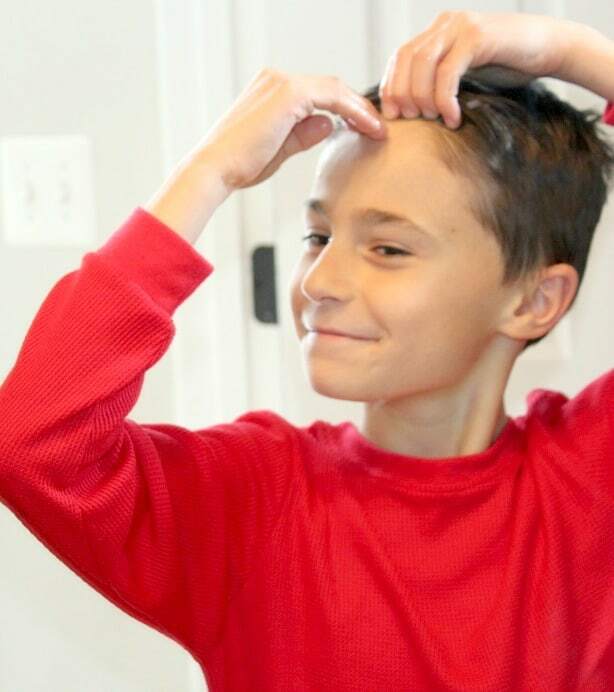 All he has to is wet his hair, squirt a small amount of the gel into his hands, rub them together and push his hair into place. Easy! 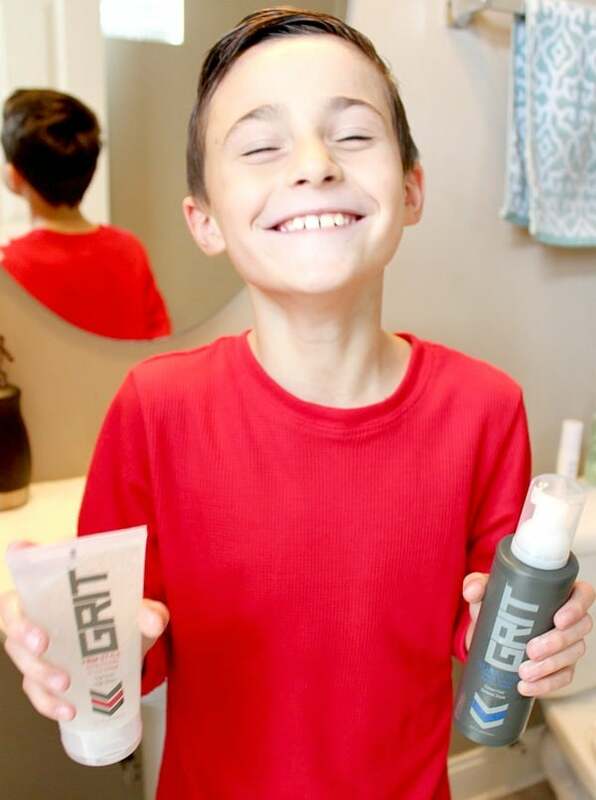 Jaxon loves that he now has his own GRIT hair and body products now! I love that he can actually do his hair on his own and that it looks as good as the day he first had it cut! 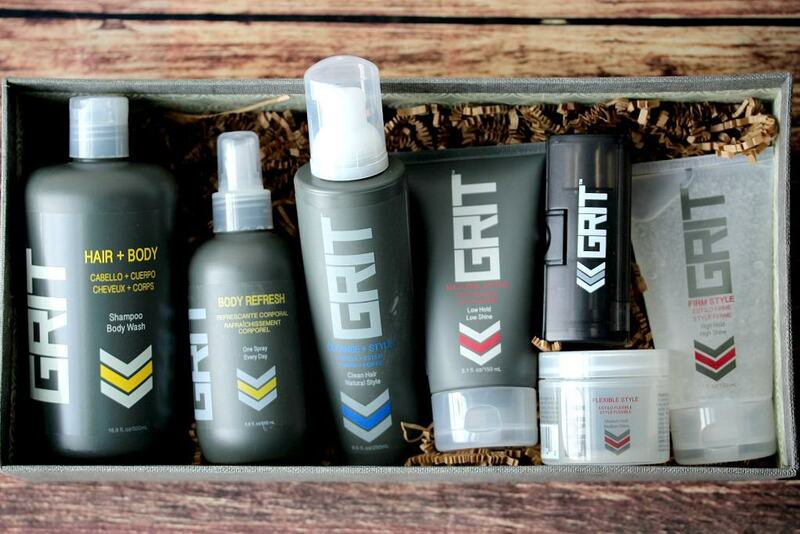 To learn more about GRIT click HERE! There is also a mobile check-in app now for Great Clips to make your next visit even easier! You can get the details on the app HERE.